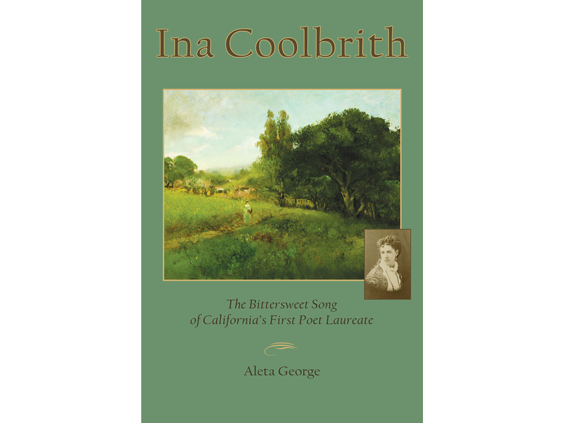 Aleta George will read from her new biography “Ina Coolbrith: The Bittersweet Song of California’s First Poet Laureate.” She will read about an outing when Coolbrith and friends joined Joaquin Miller for lunch at The Hights in the Oakland Hills. 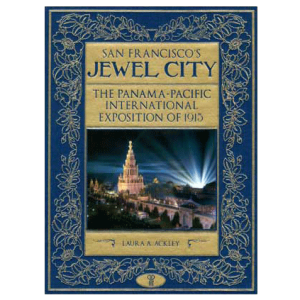 George will also read excerpts from a memorial speech for Charles Warren Stoddard that Coolbrith presented to the Ebell Society in 1923 (which is not in the book). FREE admission at 12:00 Noon on April 19, 2015. 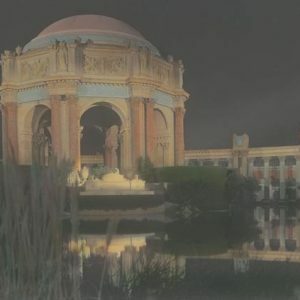 The Camron-Stanford House is the last of the beautiful 19th century mansions that once surrounded Lake Merritt. In its long life, the house was the private residence of five families instrumental in the development of the City of Oakland and the State of California. 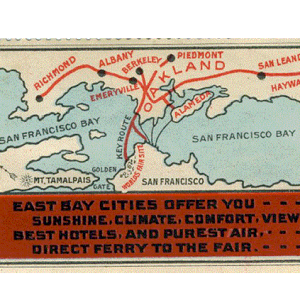 In the early 20th century it became the first museum in the City of Oakland. 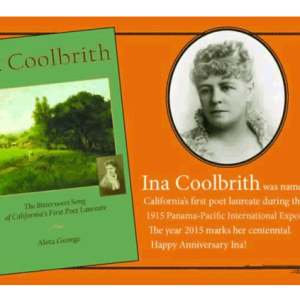 Ina Coolbrith was crowned California's first poet laureate during the Panama-Pacific International Exhibition. This year marks the centennial of her becoming California's first laureate and America's first state laureate.